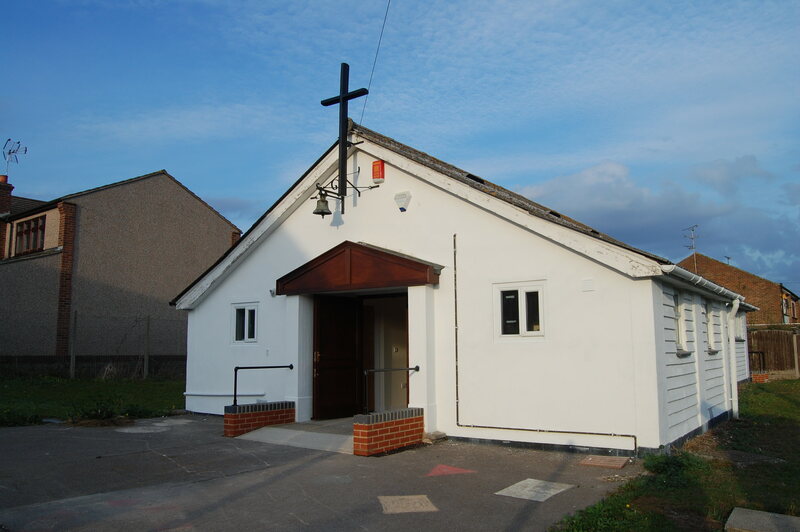 We are the Anglican (Church of England) parish of East and West Tilbury and Linford. The ancient parish church of St. Catherine is located adjacent to Coalhouse Fort at the end of Princess Margaret Road in East Tilbury Village. East Tilbury is considered to be the place "Tilaburg" at which St. Cedd founded a Christian community amongst the East Saxons. More information can be found here. Because of the isolation, the church is locked apart from when it is open for services. However it is open for teas and homemade cakes from Easter to October on the afternoons of the last Sunday in the month and on Bank holiday Mondays. To check dates please see our "What's On" page. If you would like to visit the church please contact one of the Churchwardens. The annual report of the parish for 2018 can be found here. and a report of its work and activities in 2018 here.